Casting is set for the national tour of Disney's Aladdin! 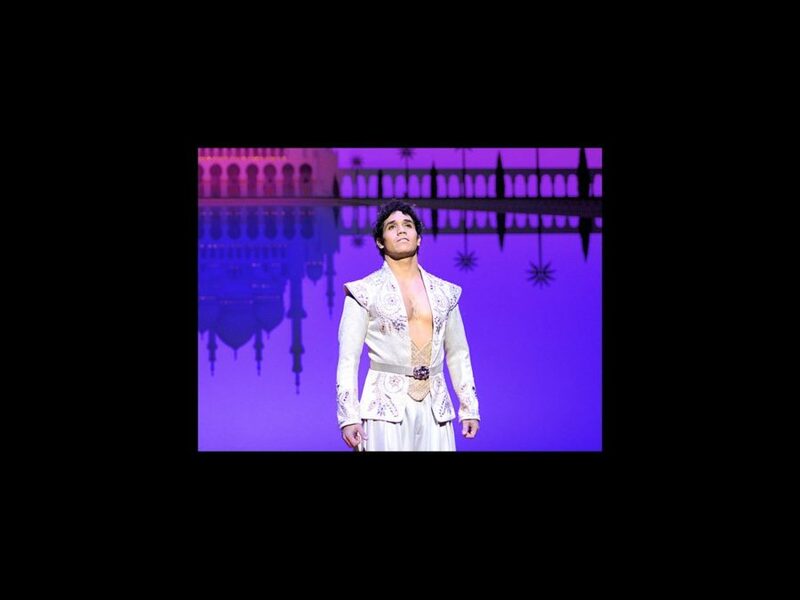 Jonathan Weir (The Lion King) and Isabelle McCalla (The Prom) will play Jafar and Jasmine opposite previously announced star Adam Jacobs, who is set to reprise his Broadway role as the titular street urchin-turned-prince. Performances will kick off on April 11 at Chicago’s Cadillac Palace Theatre. The cast will also include JC Montgomery (Shuffle Along) as the Sultan, Anthony Murphy (The Pirate La Dee Da) as the Genie, Reggie De Leon (Man of La Mancha) as Iago, Mike Longo (Beautiful) as Kassim, Philippe Arroyo (Into the Woods) as Omar and newcomer Zachary Bencal as Babkak. Rounding out the roster are Adrienne Howard, Bobby Daye, Mary Antonini, Michael Callahan, Angelina Mullins, Kenway Hon Wai K. Kua, Korie Lee Blossey, Celina Nightengale, Albert Jennings, Adam Stevenson, Michael Bullard, Matthew deGuzman, Karlee Ferreira, Michael Graceffa, Clinton Greenspan, Ellis C. Dawson III, Olivia Donalson, Michael Everett, Jason Macdonald, Lissa deGuzman, Kameron Richardson, Jaz Sealey, Charles South, Manny Stark, Annie Wallace and Michelle West.